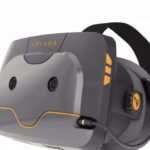 Affordable VR headsets are making their presence known in the VR world. Recently, Google announced a cheap VR headset, called the Cardboard. And now, a new kid on the block is paving its way to mass production on Kickstarter. The VISR headset. Photo from Kickstarter project page. VISR is a VR headset being funded on Kickstarter that is similar to Google Cardboard, yet different on some physical features. 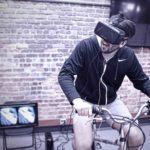 Launched by Louis Deane on the fundraising website, it targets majority of smartphone users to experience high-quality VR with a low price point. 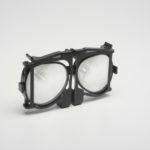 It is primarily made of laminated corrugate, a material designed to be low-cost yet durable enough for day to day usage. As opposed to cardboard, laminated corrugate is “highly durable” according to Deane. It is also fully assembled out of the box, with minimum setup required from the user. 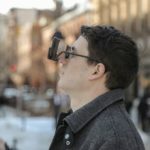 The cheap VR headset requires a minimum of a 4.7-inch smartphone screen to work, and unlike Cardboard, VISR works not only with Android, but with iPhones and Windows Phone smartphones as well. 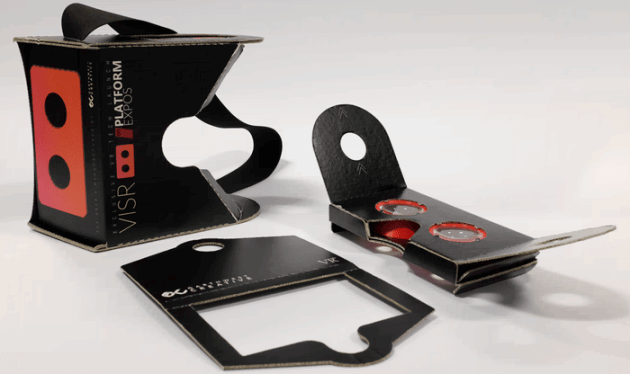 The VR headset requires a smartphone to be inserted inside. An initial setup requires only two steps: first is to set the phone’s VR content working, and second is to insert the phone on the headset to enable the VR experience. 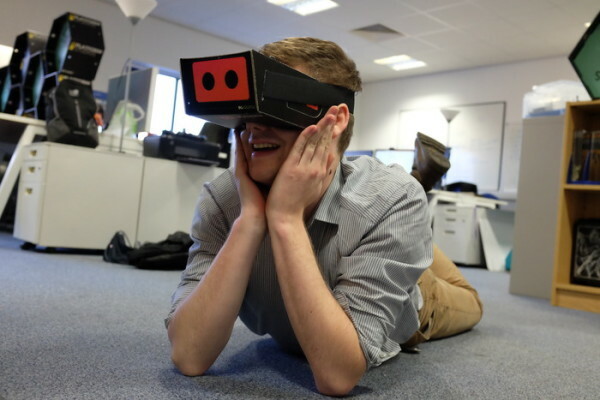 “VISR is ‘the best way to sink your teeth into VR without spending a fortune,’” says Deane. The headset has been remarkably known to top executives of some companies. 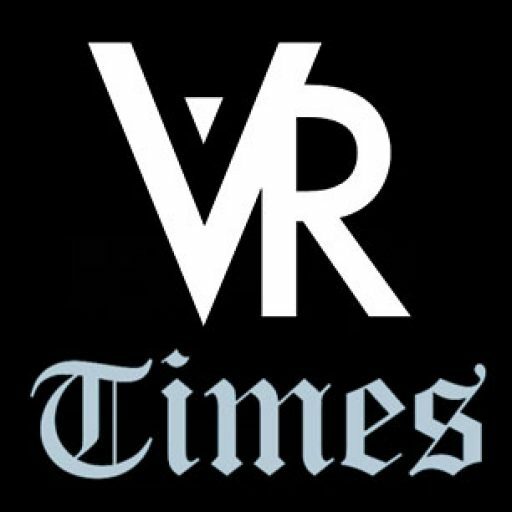 Chris Deering, former president of Sony Europe, said that the VR gadget is a brilliant and sensible concept to bring VR to millions of smartphone users. He added that the cheap VR headset brings a quality VR experience at a low price point. Another executive, Andrew McCartney of Microsoft Ventures, said that VISR is “the most exciting and disruptive piece of hardware to enter the VR gaming market”. What’s in the box? Photo from Kickstarter project page. 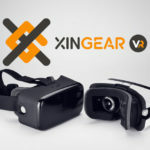 Set at a very low price point of only £15 ($22), consumers can get the opportunity to experience VISR for themselves. 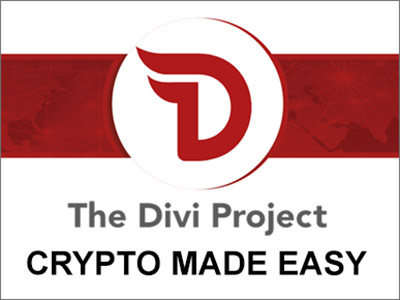 Currently, the project is being funded publicly on Kickstarter, and it aims to gain an amount of £25,000 ($37,536) for the headset to be sold to the public. Deane has set three stretch goals on VISR once their team reaches the £25,000 mark. The first of these stretch goals is to collect £60,000 ($90,078), and they plan to release VISR’s tech demos for free on their website. The next goal is to earn £100,000 ($150,084) and the VISR team will make a game specifically made for VISR. And the final goal of £200,000 ($300,168) will be pushing the VISR team to make a streaming capability for the VR headset from a Windows PC. According to Deane, the streaming feature will enable users to stream whatever content they wish from a Windows PC to the headset without limitations. No words of whether the headset will get streaming support for Mac and Linux when the final stretch goal is reached. Everyone can fund the VISR project on Kickstarter, with a minimum funding of £1 and as high as £5,000. As of this writing, the project has earned £8,626 from 325 supporters. The VISR project has 4 days to complete its funding, and will end on Friday, February 6. If the project is successful, the VISR will be shipping on March.